Insurgency is a rebellion against a constituted government. It is basically a civil war between a weaker group having anti-national ideologies and the government to transfer power from the government to itself. Insurgents manipulate the general public’s ideologies & social thoughts and often instigate them into violence to disrupt anti-militancy operations. A case-in-point is the state of Kashmir in India which is one of the most volatile and insurgency affected region in the world. 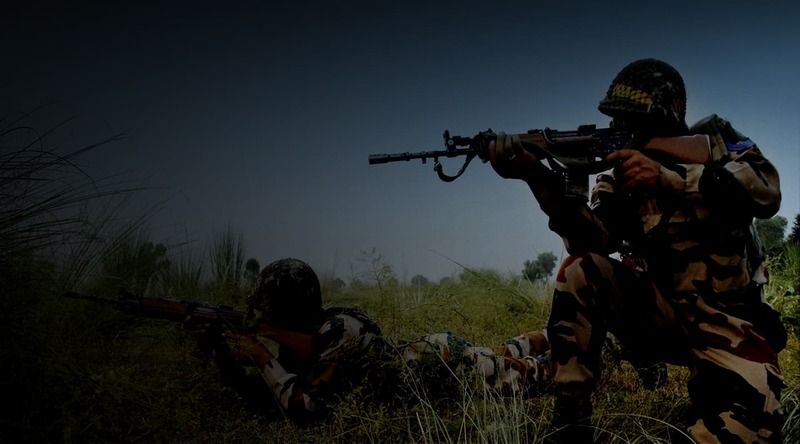 High levels of insurgent unrest lead to mob induced stone-pelting and at such times, the conventional methods of counter-insurgency techniques may not be able to distinguish between civilians and insurgents. Actions of security forces may be misconstrued and lead to undesirable consequences. Drones play an important role in counter insurgency by gathering actionable intelligence of the conflict area. The footage from the drones can help the government officials to pin-point the locations of the insurgent groups, track the insurgent leaders, and shutdown their anti-national activities. Drones with their higher resolution payloads, multiple zoom-in capability and extended endurance offer ground officials with a clearer view to distinguish between civilians and combatants as compared to ground crew and manned helicopters. 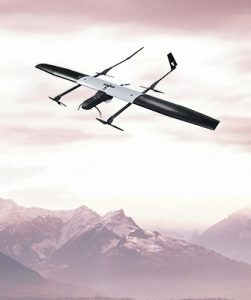 Drones provide tactical support for conventional counter-insurgency strategy and help in preventing civilian casualties. 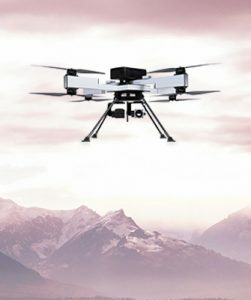 ideaForge’s drones have assisted security forces in several counter insurgency operations as well as controlling hostile demonstrations. The real-time intelligence provided by these drones allow for informed decision-making and have proven to be life-saving tools during critical situations. 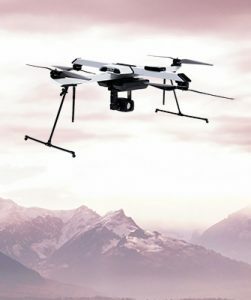 ideaForge’s drones are widely used to gain on-ground situational awareness covertly due to their class-beating endurance and range and the ability to fly beyond human auditory and visual range.